In house hand packed olives stuffed with garlic cloves. 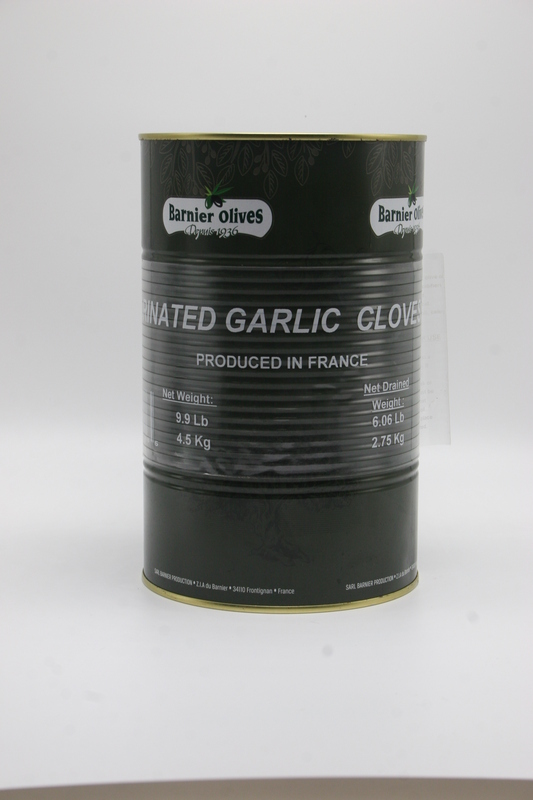 Great for bars, charcuterie boards, cheese boards, and perfect for your get together appetizer. Pickled garlic lends great flavor to these green Sicilian olives. Each bucket contains an average of 300 olives.